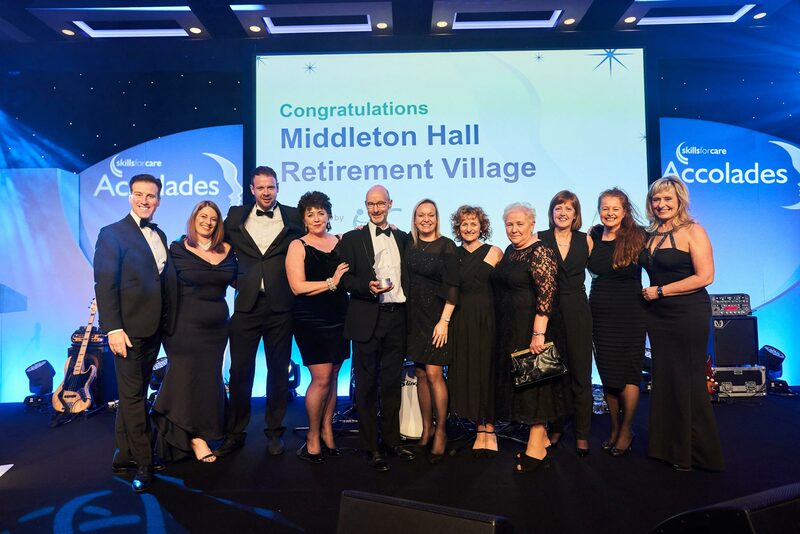 Middleton Hall is a multi-award winning retirement village. Our estate, facilities and services offer residents the opportunity to live a rich and fulfilling retirement. A wide range of accommodation is available, with the ability to move to a different part of the community if needs change. Independent living accommodation includes bungalows and apartments, set in beautiful parkland. 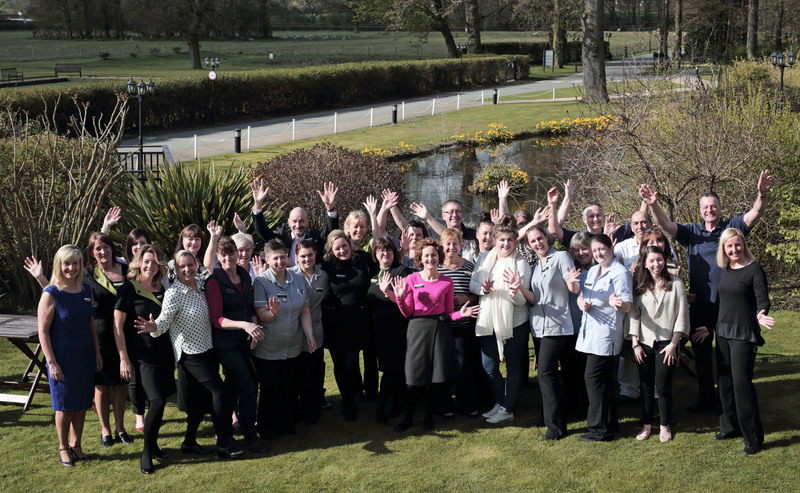 For those who require support, we have an unsurpassed reputation for high quality services, care and accommodation. We were recently proud to receive the CQC rating of ‘Outstanding’, achieved through top class facilities and our extensive team of highly trained and exceptionally dedicated staff. Person centred care is at the heart of everything we do. Very importantly, all residents have the opportunity to take part in the vibrant Middleton Hall community. All are supported in using the Middleton Spa facilities and are welcome to dine and socialise in the Orangery and the Restaurant. If you would like to know more about what Middleton Hall can offer to you, a family member or friend, we invite you to visit and see the village for yourself. 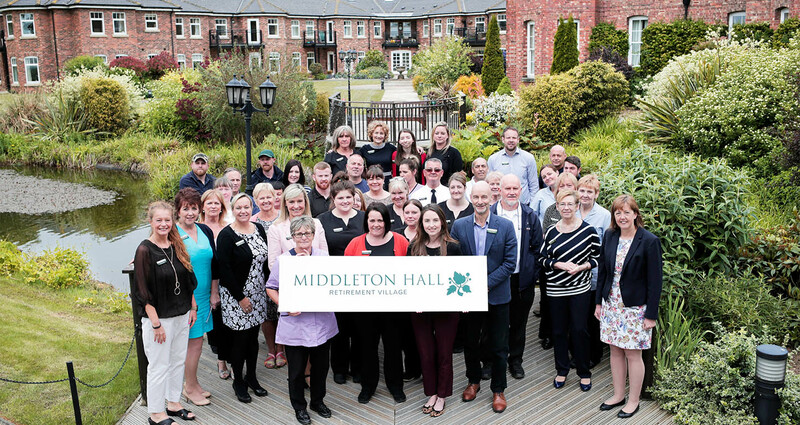 Middleton Hall – Best Continuous Care Retirement Community in the UK. Click here to read about our recent activities, newsletters and blog. Learn more about us from people who are part of our community.